Another day. Another mood. Meet Judy Moody at her moodiest best, in this laugh-a-minute third adventure in the international bestselling series. Judy's learning about the environment at school. 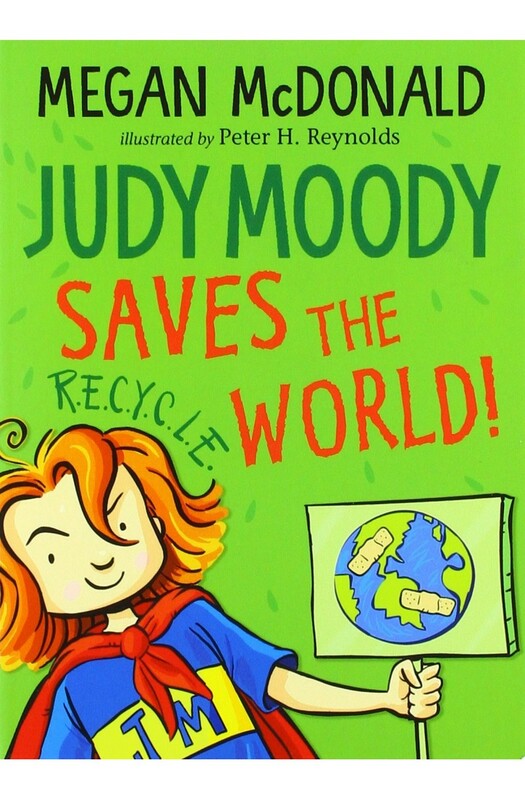 When she hears about the threats to the rainforest and endangered species – not to mention her own family's poor recycling habits – Judy's determined to whip the planet into shape!